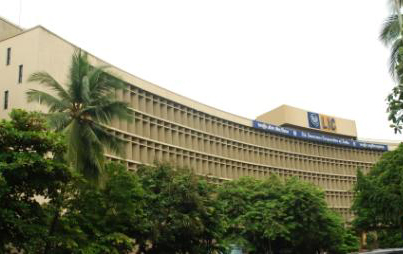 LIC Golden Jubilee Foundation was established on 20.10.2006, and registered with Charity Commissioner under Bombay Public Trust Act 1950 with the objective of promoting education, health, relief of poverty or distress and advancement of other objects of general public utility. 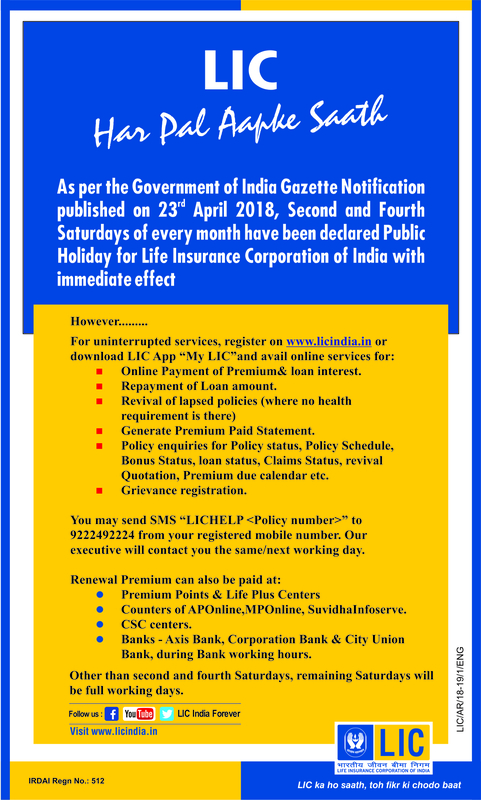 To achieve these objectives, the foundation works with human and capital resources received from LIC. Projects range from scholarships, health initiatives, rural education programmes and providing infrastructural support in fields of education and health.